Carl Parks will admit he doesn't have the best credit –– but he doesn't have the worst. All he wanted was a few blemishes removed from his credit report. Instead he got a half million dollars in debt owed by people he's never met. In March, Parks says that Equifax, a Georgia-based company that is one of the country's three biggest credit reporting agencies, responded to his attempt to revise his credit report with 40 envelopes that trickled in over the course of a few days to his P.O. box. At first, Parks ignored the mail, which was a foot tall when stacked up in his Sprague home. "I was freaking out," recalls Parks, who's been worried since then that he could be taken to court for any of these debts. "I'm still freaking out." Alarmed by the letters, Parks contacted the firm he initially hired to repair his credit. Their response: "We've never ever seen anything like this. We can't do anything." Parks says he contacted Equifax and received a confusing letter asking him to send back the credit reports, but the letter didn't say if he actually owed the money. Parks found a lawyer specializing in debt collection who has now filed a lawsuit in federal court against Equifax, which didn't respond to multiple requests for comment. "But to this day I haven't heard anything from them," says Parks of Equifax, which he says has ignored his request for a credit report to see if he, in fact, still owes the money. Parks isn't alone. A similar incident occurred in Maine, and consumer attorneys say there could be others. 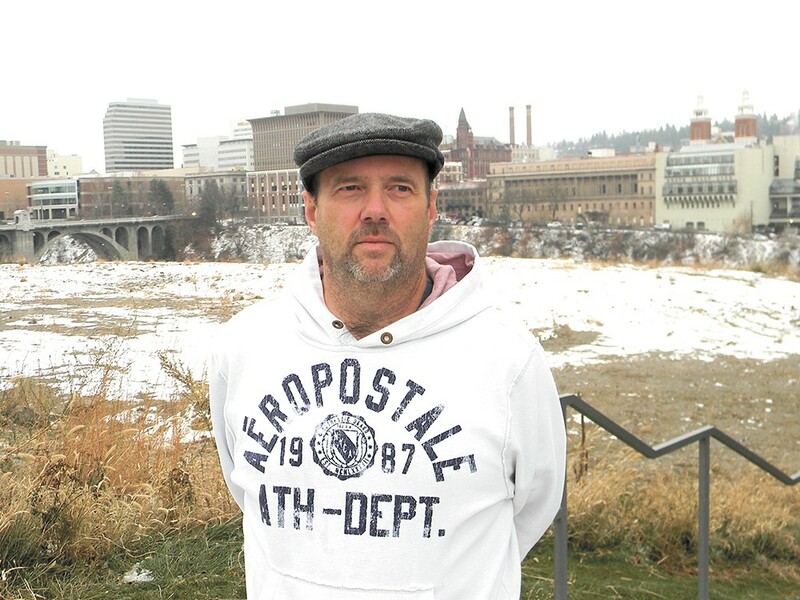 Parks' new lawyer is Robert Mitchell, a Spokane attorney who specializes in defending consumers facing debt collection cases. Mitchell says he's never seen anything like this case, and it's particularly troublesome because so much sensitive consumer information was sent out by Equifax. "I think this should scare the crap out of consumers," says Mitchell. "This wasn't an outside hacker group [that sent these reports out]." After taking the case, Mitchell says he began contacting the individuals whose credit reports were sent to Parks. "One couple was so freaked out that they showed up at my Spokane office [from Alaska]," he says. "Equifax is being tight-lipped," says Mitchell. "And I think I'll get more when I do the deposition in Georgia." The only information that Mitchell says he's gotten out of Equifax is that a computer error was responsible for the credit reports having been sent. However, Mitchell says Equifax still hasn't provided Parks with his credit report, and as things stand he's on the hook for a half-million dollars. In October, Mitchell filed a lawsuit on behalf of Parks against Equifax in federal court for violations of the federal Fair Credit Reporting Act. This past spring, a woman in Biddeford, Maine, received 300 pieces of mail from Equifax containing credit reports from strangers after she requested her credit report from the company. After the incident received media exposure, Maine's Bureau of Consumer Credit Protection opened an investigation. William Lund, the bureau's superintendent, says that Equifax wasn't penalized after the investigation's conclusion. The consumer who erroneously received the credit reports realized a mistake had been made and didn't even open most of the envelopes, he says. Because it was such a rare situation that was quickly identified and corrected, he says it didn't warrant a penalty. Lund also says that consumers expect credit reports to be sent out speedily, and that can come with a price. "So speed often means automation, and automation means a small error becomes a big error," he says. Parks says that ever since he was sent the stack of credit reports and the corresponding $510,000 in debt, he's been mired in a state of panic, worried that a creditor or collector will take him to court on a debt owed by someone he's never even met. He says it's caused his diabetes to flare up and his back problems to worsen; he's been unable to work since July.